Can you imagine taking on a 1000+ mile journey on foot to help you recover from a personal catastrophe at home? 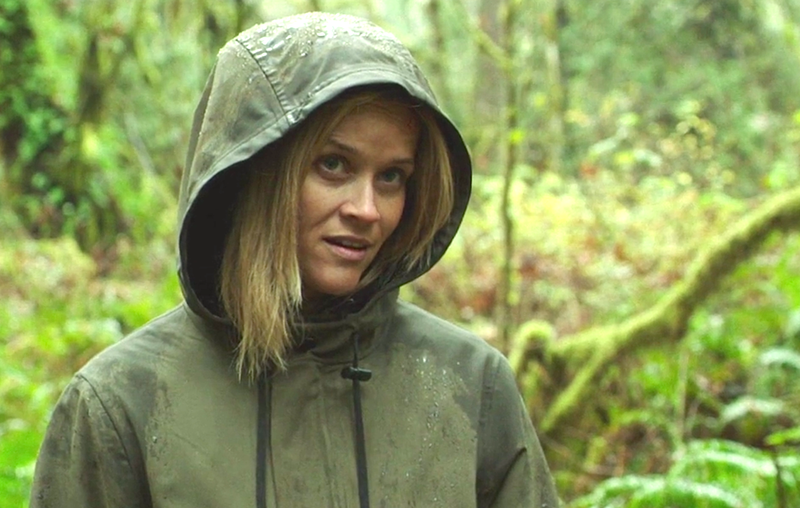 That’s exactly what Reese Witherspoon does as Cheryl, in Wild; the Jean-Marc Vallée directed drama based on the real life memoir of Cheryl Strayed. This great story of redemption and self discovery is definitely Witherspoon’s least glamorous role yet (not a criticism). 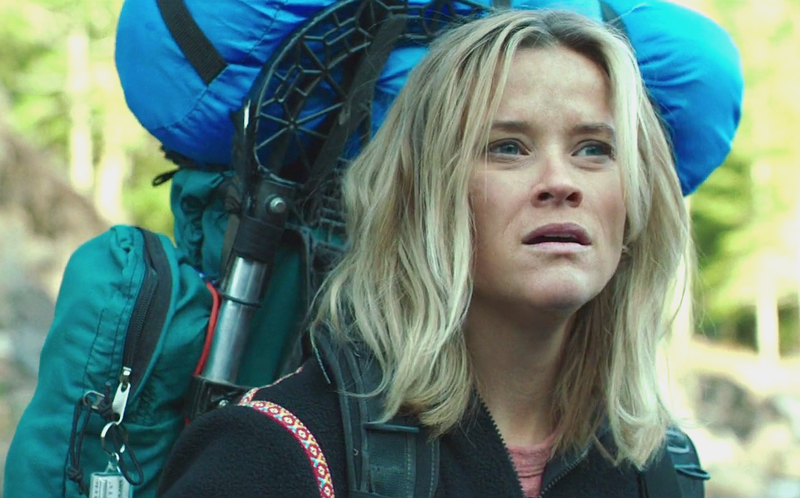 With foot blisters, foregone showers and tension filled encounters with sketchy strangers along the way, Wild is a humorous, perfectly paced and edited film. you’ll find yourself dreaming about your own personal adventure. Seeing myself travelling to escape undesirable events that may have happened at home is easy. However, my journey absolutely won’t be on foot and it will not involve a tent or my very own portable stove. Watch it for a hopeful, very engaging film experience and because it’s good for you. Previous PostTHE RIOT CLUB (2014): Sam Claflin, Great At Being DespicableNext PostDESPERATE HOUSEWIVES: Thank You Mrs Van De Kamp!